Several left-wing and establishment media outlets reported some of the more searing social media screeds from fans of Fox, many of whom wished the cabler would part ways with its liberal broadcaster. Breitbart News has debunked the myths peddled in Smith’s monologue. Below is a roundup of some of the best headlines and social media posts from angry and disappointed Fox fans. The segment did not go over well with Fox News viewers, who were hoping that the scandal would distract from the disasters plaguing the Trump administration. Fox’s audience took to Twitter to express their disgust in Smith and some even called for his firing. 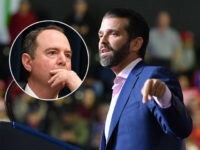 Explaining the facts was seen as a betrayal by Fox News viewers, who seemed to prefer the network parrot White House talking points absent journalistic examination. Some even suggested he ought to look for work at liberal rivals CNN and MSNBC. Fox News loyalists took to Twitter after the broadcast to bash Smith, and call for his removal from the network. “Get Shepard Smith off of Fox. He’s arrogant and doing his own spin. Nobody knows how deep the left’s conspiracy goes and Shepherd Smith has ZERO inside info because nobody trusts him. OUT!” Brook West tweeted. “The worst part of a relaxing day is when Shepard Smith starts talking. He is a smarta– that needs to be on CNN,” Jana Jo said. I normally don't tune into Shep's hour on FOX, can't stand his bias, but today while surfing channels he caught my interest…in 3 mts he argued Hillary's defense, how she had nothing to do with Uranium One and how Trump had lied about it. HE HAS TO GO!!! Is Shepard Smith Hillary’s attorney or what?! ?…..geez he has to be on her payroll OR he’s drank a gallon of her kool-aid today!! Sickening. He’s got Uranium One all figured out and Hillary is blameless… He needs to go to CNN or MSNBC ASAP!! Chris Wallace and Shepard Smith should start a show on CNN called "Pink Hat Brigade" that's where you both belong. Shameful Fox, Get rid of these two asshats. Shepard Smith needs to move to CNN. He is as big a Trump hater as the other fools on CNN. Fox should dump him. 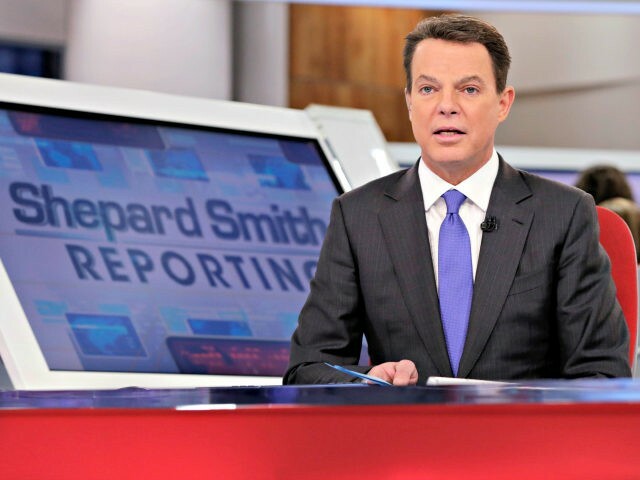 "Shepherd Smith" @FoxNews Time to retire @ShepNewsTeam We've just about had it with his liberal views…LOSER!